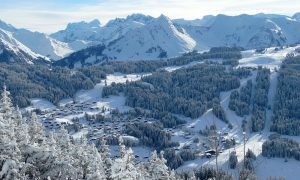 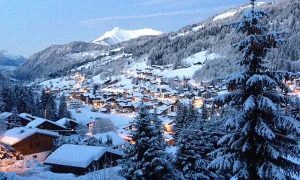 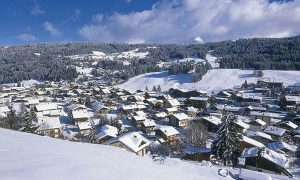 When, over twenty five years ago, we started looking for a ski resort which ideally suited the needs of families, Les Gets shone out. 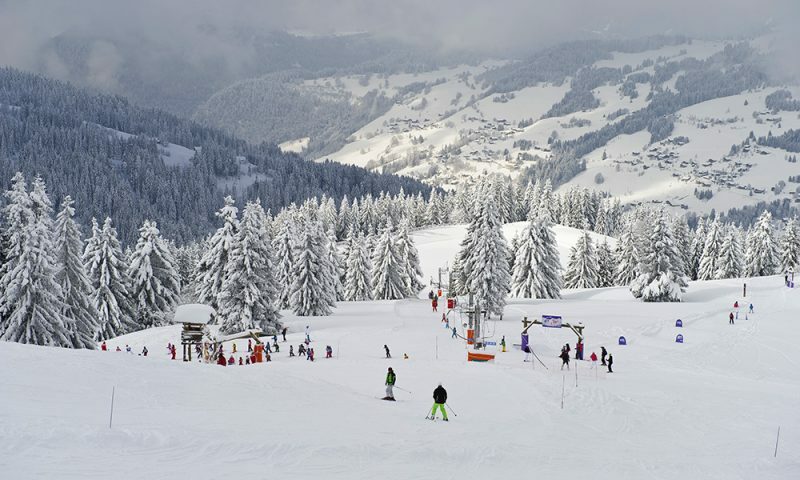 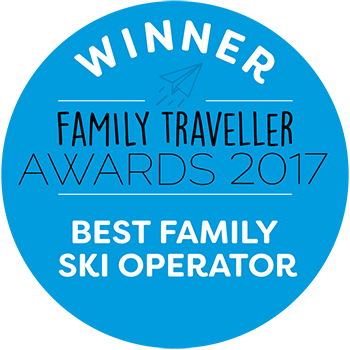 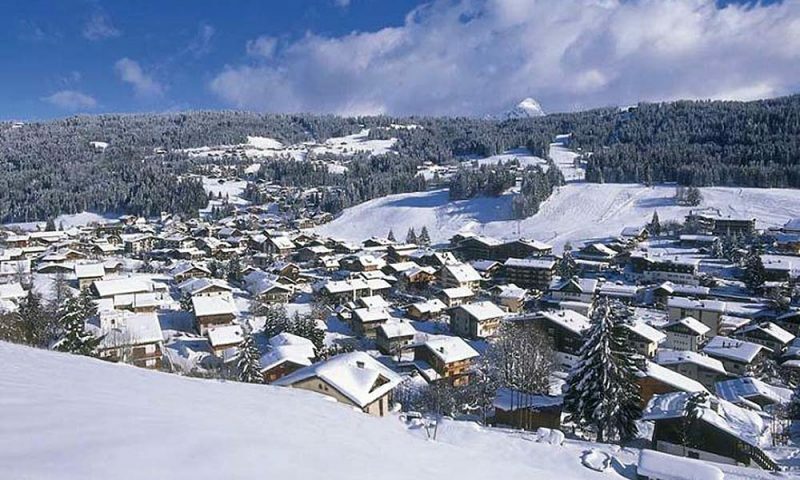 If you are looking for a family friendly ski resort in the French Alps that is full of character and charm, and one where fantastic skiing is what it’s all about, then Les Gets will tick all the boxes. 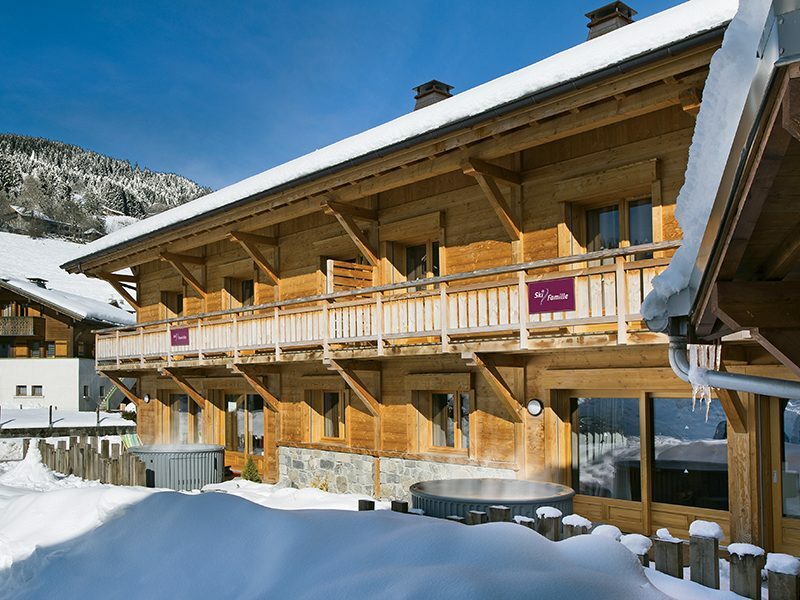 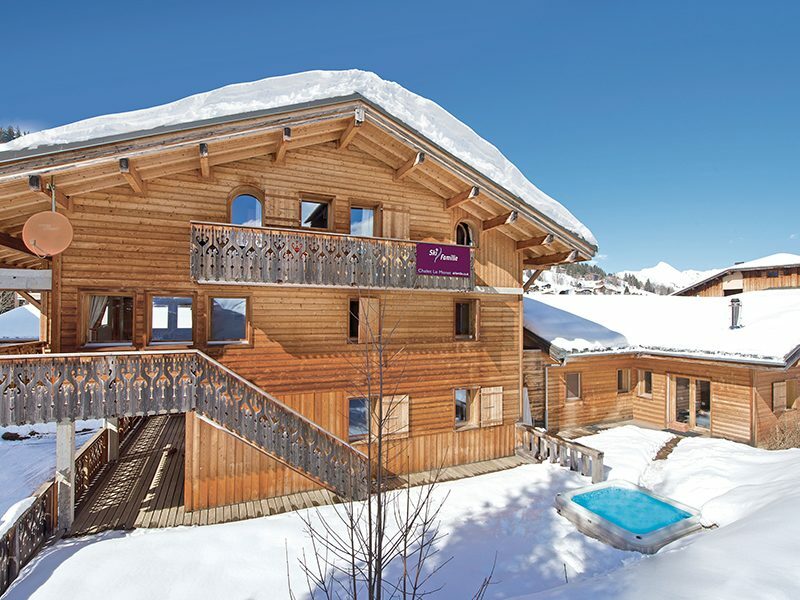 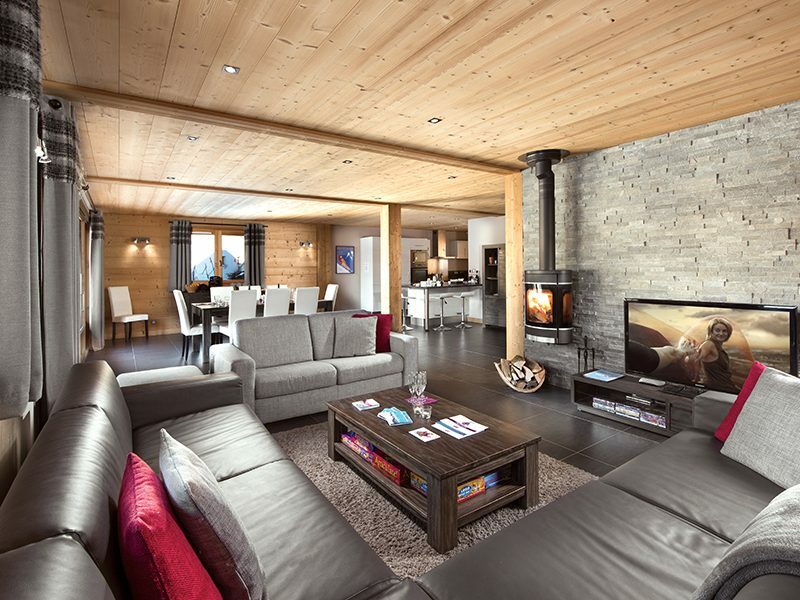 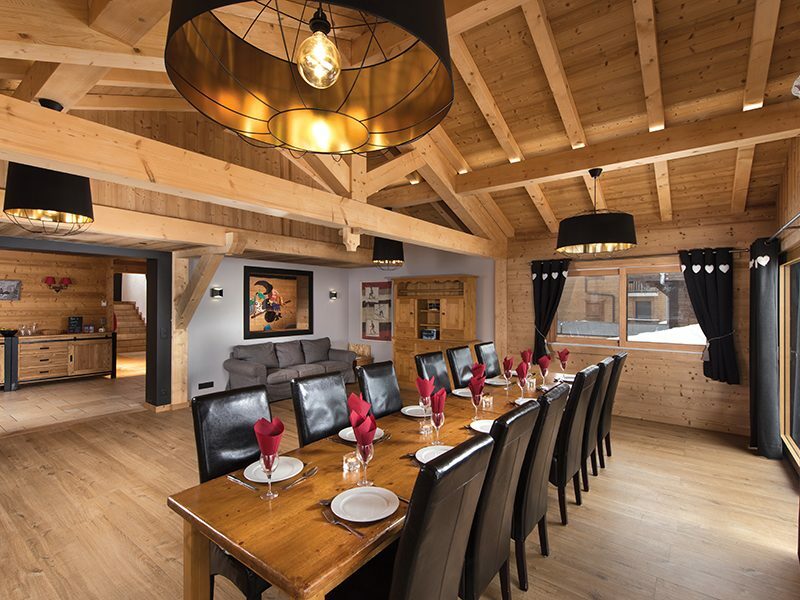 The resort is perfect for families that are looking for stunning scenery, high quality chalets with in-chalet childcare, varied ski options and access world class ski area. 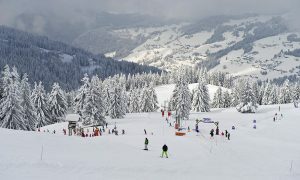 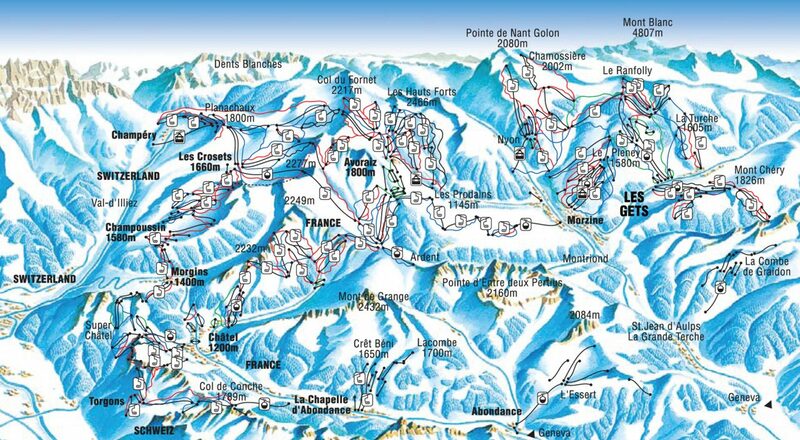 Les Gets offers access to 650km of snowy pistes served by nearly 200 lifts. 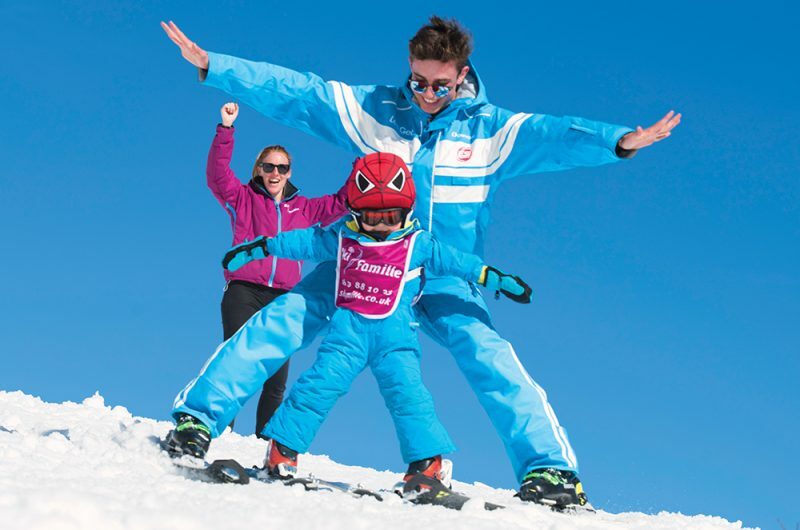 You’ll also enjoy great ski school options, stunning mountain restaurants and an unrivalled family focus. After a day on the slopes you can wander through the pretty streets of this laid back village. 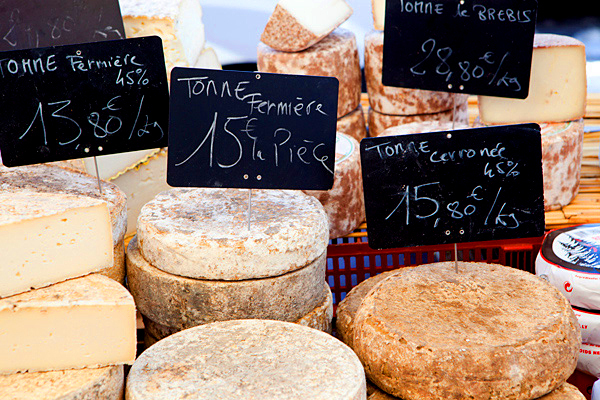 Explore the fantastic local market every Thursday where you can sample great local produce, including some of the smelliest cheeses around. More sophisticated retail opportunities also abound! 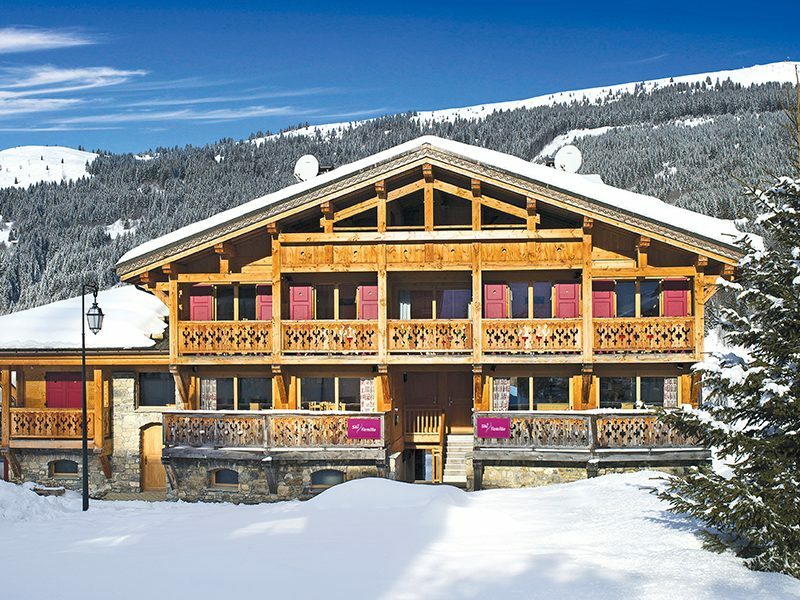 The resort also boasts an ice skating rink and cinema. 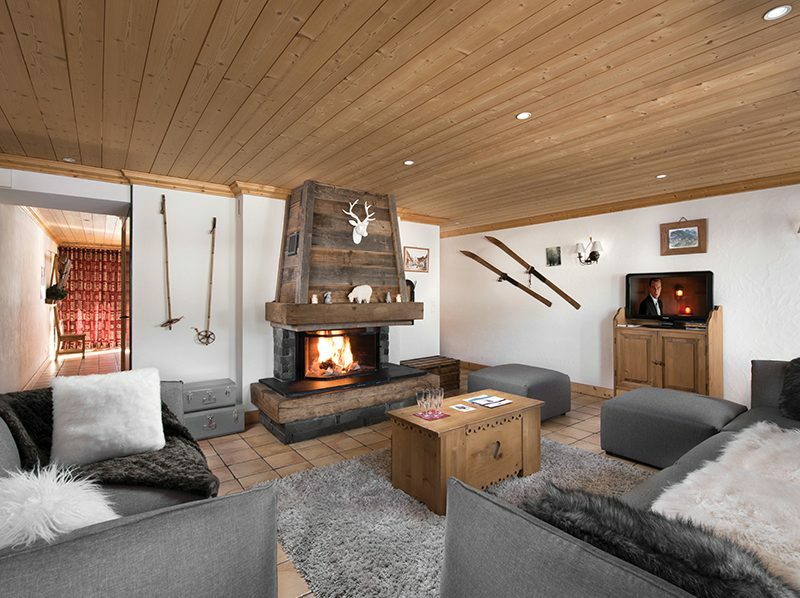 Nightlife is not the main reason that people choose Les Gets, but there are plenty of relaxed bars for an après ski beer or two. 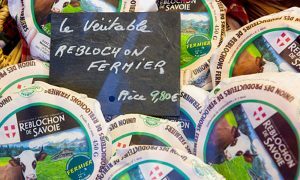 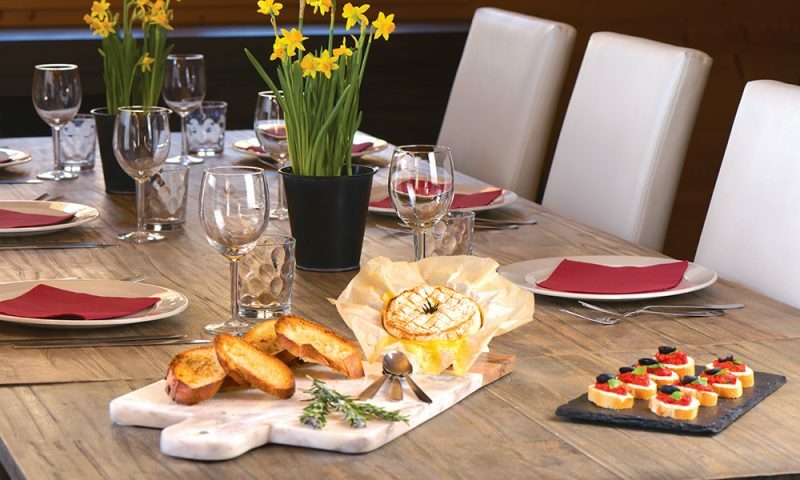 Restaurants serving traditional Savoyard food dominate the options for eating out, but there are choices covering everything from a quick pizza to fine dining. 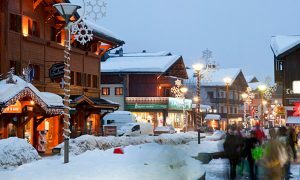 Les Gets is about more than skiing, eating and drinking (although you can of course restrict yourself to these without a problem!). 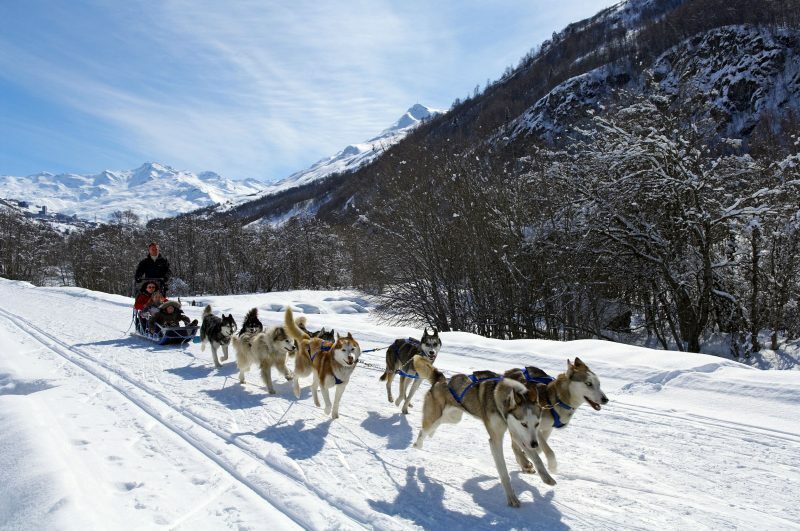 There are numerous events taking place in the resort throughout the season alongside activities such as dog sledding, paragliding and hot air ballooning.